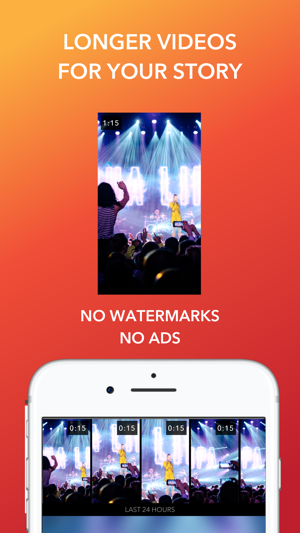 Story Slicer allows you to post videos as long as you'd like on your Instagram, Facebook, WhatsApp, or VK stories by cutting them into smaller pieces. 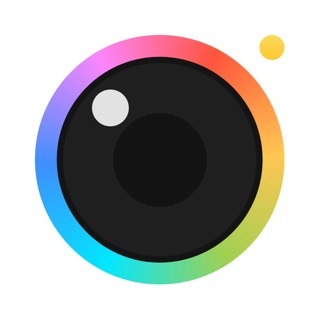 Cut long videos for Instagram stories, for example. 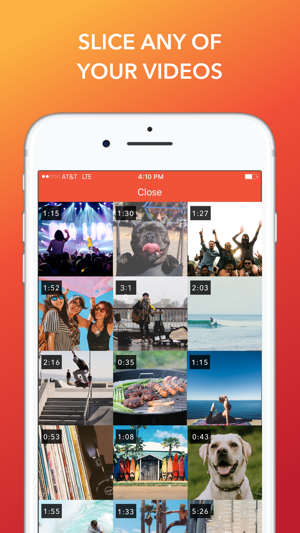 Avoid 24-hour posting restrictions and ensure you have seamless transitions without ever touching a video editor. 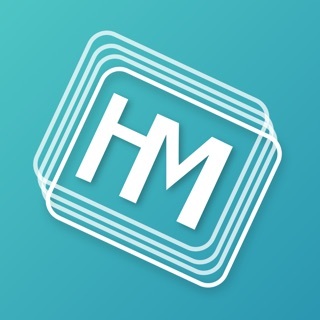 Story Slicer uses apple's lossless compression when selecting a video to slice or cut. 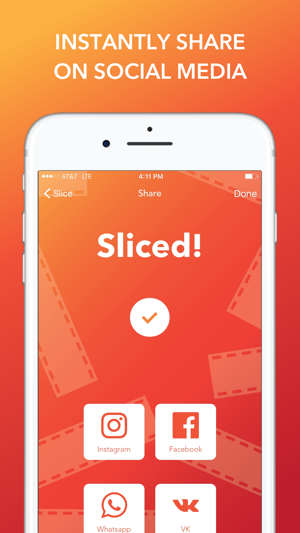 You can shoot your videos from the app directly and then slice them. 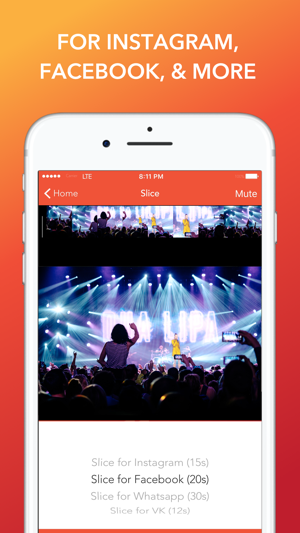 You can also trim existing videos if you want to shorten them. ***** No ads. No watermarks ever! Get the job done quickly and properly without sacrificing quality or composition. 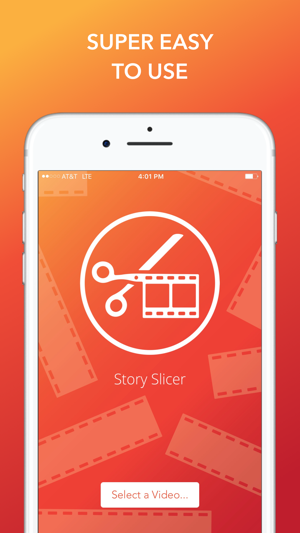 We're always working on Story Slicer to make your experience better! Perfect for posting vids to various SM platforms! Works great, simple interface, love the end results. Thanks for posting it up on Reddit to try out. I am CTO of a digital agency and will share it will those those on our content and social media teams to use on client content. Glad to hear it's working well for you - thanks for the feedback! We're glad you've been having a good experience with Story Slicer, and thanks for taking the time to leave a review! 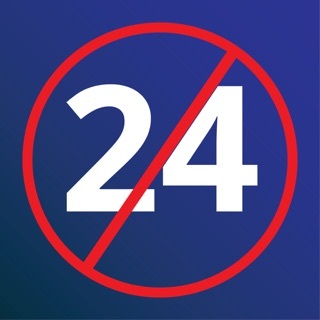 Bygones - No More 24hr Limits!